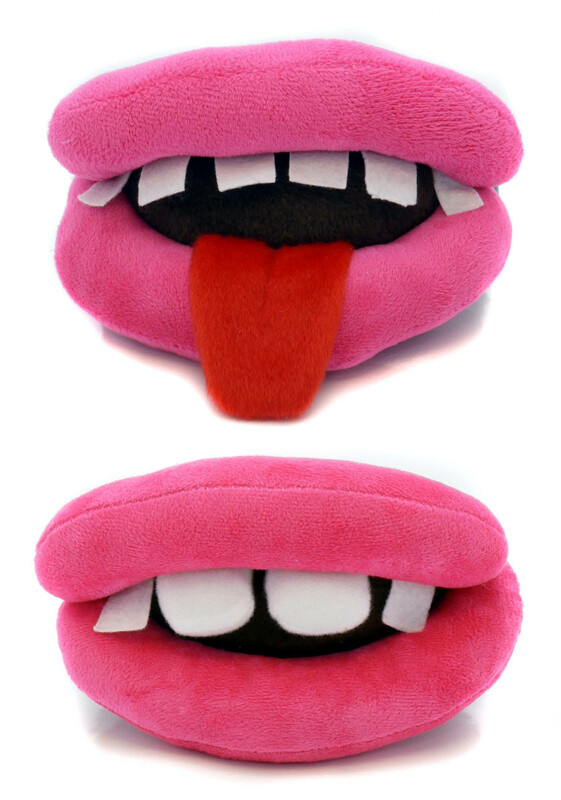 Ancol Dog Lips Dog Toys offers something different from other plush toys. Made from a colourful plush material, these lips squeak and look simply adorable when your four legged friend carries them! Provides entertainment and a cuddly toy to snuggle up to. Dog Lips are available from VioVet and come singly with a randomly selected grin. There are currently no questions for Ancol Dog Lips Dog Toy - be the first to ask one!